The ongoing 2019 Consumer Electronics Show is providing a platform for many automobile brands to showcase their creations. 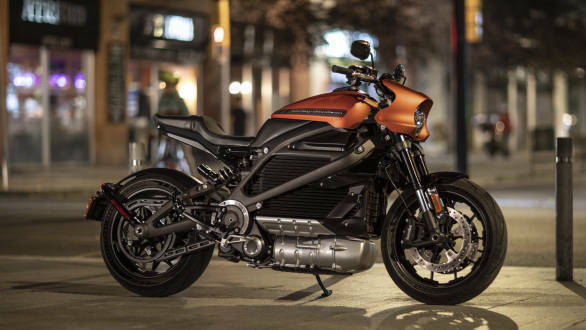 Harley-Davidson has showcased its much anticipated LiveWire electric motorcycle at the show. Ending all the speculations about the launch date and pricing of the Harley-Davidson LiveWire, the American motorcycle manufacturer confirmed taking pre-orders immediately This can be done on the official HD LiveWire website. The deliveries of the same will start from August 2019 onwards. 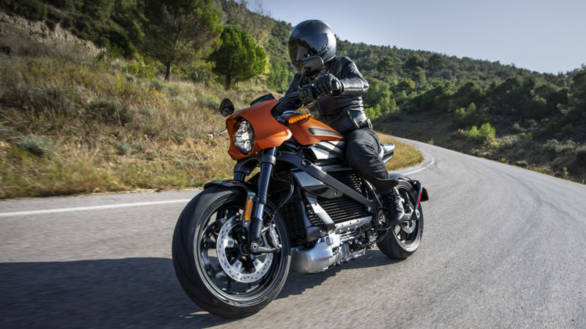 Importantly, Harley-Davidson has also announced the pricing of the LiveWire which is $29,799 making it approximately Rs 20.87 lakh (excluding import duty and tax). The CES2019 also witnessed showcase of two electric Harley-Davidson prototypes that might be launched in 2022. We believe the HD Live Wire will arrive in India in sometime in 2020. Interestingly, Harley has still not mentioned much about the specifications of the Live Wire. Details like the battery capacity, power generated and the weight of the bike is still under wraps. When we rode it briefly on the roads around the Sepang Circuit in Malaysia, we were impressed by the automatic motorcycle's turn of speed and how nice it felt to ride. The 2019 Harley-Davidson LiveWire motorcycle is powered by a permanent magnet electric motor. The motor is located low in the motorcycle to lower the centre of gravity which in turn will offer better handling. 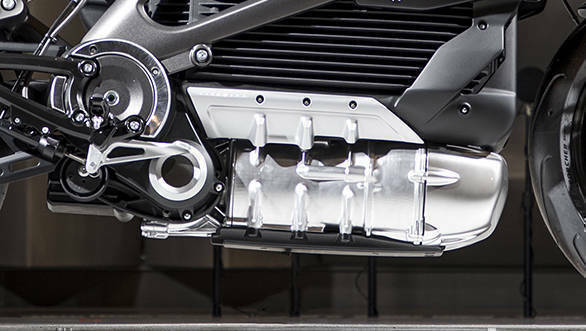 The 2019 Harley-Davidson features a RESS (Rechargeable Energy Storage System, or the main battery) composed of lithium-ion cells surrounded by a finned, cast-aluminum housing. It is also equipped with a small 12-volt lithium-ion battery that powers the lights, controls, horn and instrument display. Charging can be completed using the on-board Level 1 charger that plugs into a standard household outlet with a power cord that stores below the motorcycle seat. LiveWire can also be charged with a Level 2 or Level 3, DC Fast Charge (DCFC), through a SAE J1772 connector, (USA), or CCS2 ? IEC type 2 charging connector in international markets. All Harley-Davidson dealers who sell the LiveWire motorcycle will offer a public charging station with DCFC. The electric powertrain acts as a stressed member within the aluminium frame to increase rigidity. It comes equipped with premium fully adjustable Showa suspension. The Showa BFRC-lite (Balanced Free Rear Cushion-lite) mono-shock rear suspension is complimented by Showa SFF-BP (Separate Function Fork-Big Piston) up front. Taking care of the braking duties are the Brembo Monoblock front brake calipers gripping dual 300 mm-diameter disc. Also, it gets cornering-enhanced Anti-lock Braking System (ABS) and Traction Control System (TCS) as standard. Further, the LiveWire will come with seven different ride modes. Four will be standard and three will be customisable according to the rider's requirements.